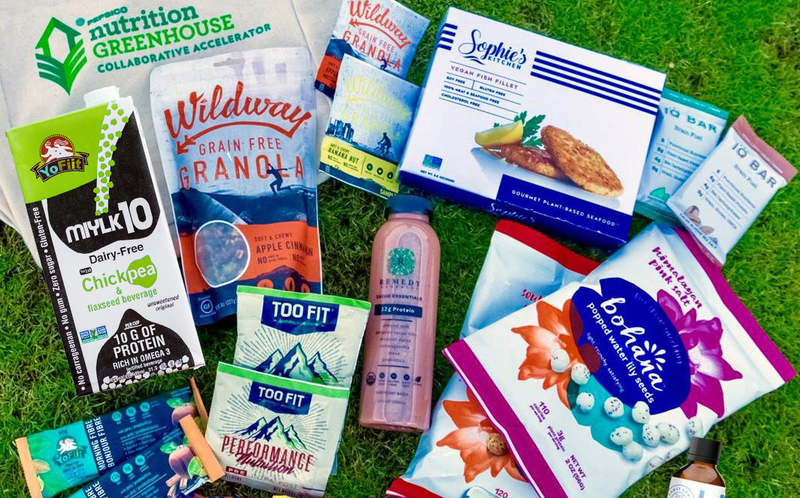 Brands of plant-based seafood alternatives and bean-based snacks are among the ten start-ups selected to take part in PepsiCo’s North American Nutrition Greenhouse. Each of the ten participating brands will receive $20,000 in grant funding and participate in a six-month business optimisation programme. The PepsiCo mentors will collaborate with the start-ups on areas ranging from marketing, distribution, manufacturing, supply chain, packaging, label claims, and fundraising, in addition to addressing other challenges related to growing their businesses. At the end of the scheme, one company will receive an additional $100,000 in funding based on the company’s progress, the level of collaboration and partnership with the PepsiCo mentors, and the effective use of the initial $20,000 grant. That company will also have the opportunity to continue partnering with PepsiCo. PepsiCo revealed in September plans to introduce its Nutrition Greenhouse start-up accelerator programme in the US, following the success of the initiative in Europe. The finalists were chosen by an external and internal committee of PepsiCo leaders, and were chosen based on their product and brand qualities, focus on consumer nutrition, scalability of their business model and uniqueness in the market. PepsiCo Ventures Group managing director Daniel Grubbs said: “Nutrition Greenhouse was created with the intent of supporting change-making startups of the future. Last month, FoodBev spoke with Karen Scott, PepsiCo’s head of healthy snacking, innovation and incubation for West Europe and South Africa, to find out more about how Nutrition Greenhouse operates.